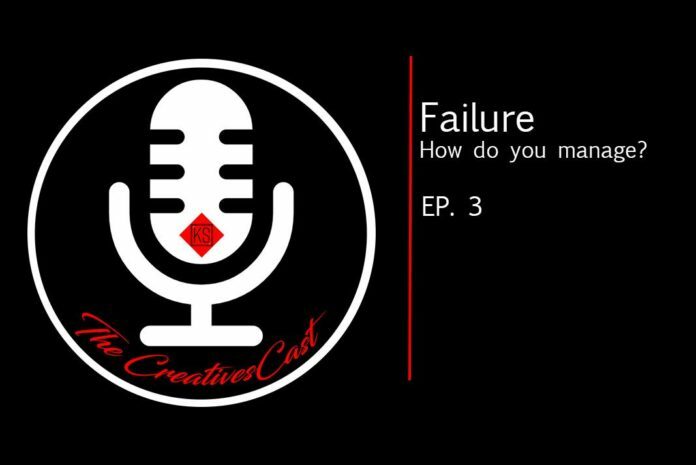 In this weeks episode of the CreativesCast, we discuss failure in our lives and what purpose it serves as a learning mechanism. Kyle talks about how failure can be applied to the world of media, while Austin dives deeper into his musical journey and how failure has shaped him as an artist. The CreativesCast is a discussion-based podcast talking about technology, current events, and how they impact us as a society and what implications there are as a result.